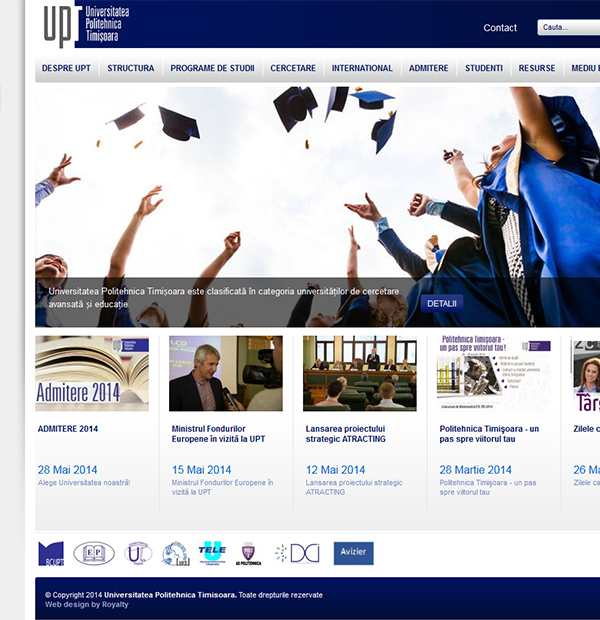 We can proudly say that our company has made the website for two of the most prestigious universities in Romania. One of these is the "Politehnica" University of Timisoara. With a collaboration of more than 4 years and developement of numerous projects together, UPT became a very close and important client. 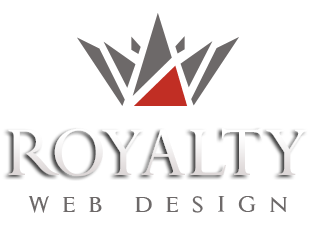 Projects have various uses, from presentation sites, creating web pages for faculties,centers and magazines, to even management programs. The biggest project, however, is the university website together with its student management program. It has passed through many forms and had various functions. This version contains a lot of information about the university and activities within it. The creation of a university site would be different than the one related to a commercial site. Everything has to be in accordance with national requirements, and has to contain correct,useful and up to date information. The administration is structured so that a user can have rights only on a category, on a page or have supreme rights. University website contains all faculties microsites that can be managed individually, photo galleries and video, chat areas, calendar events and more. Soon we will present a beta site of "Politehnica" University of Timisoara.